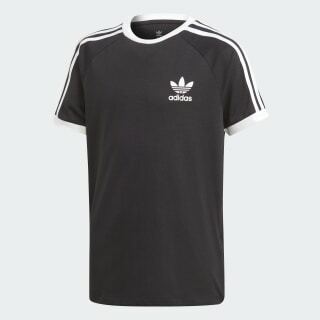 A juniors' sports jersey with classic adidas Originals style. A classic jersey look updated for the street. 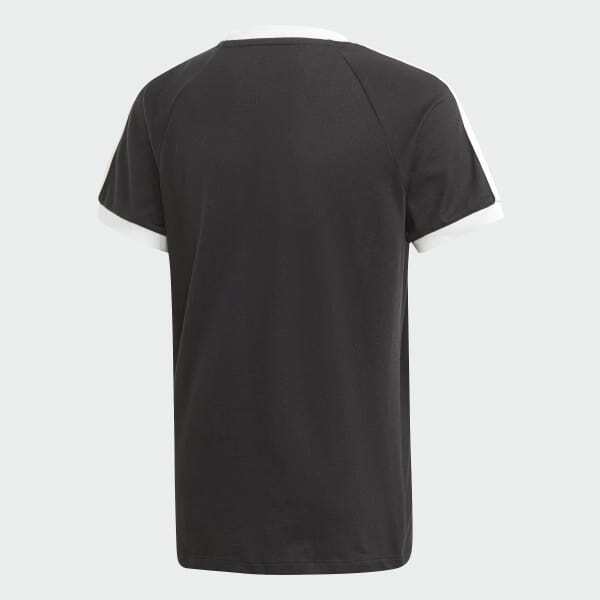 This juniors' t-shirt comes with sporty raglan sleeves and ribbing on the neck and cuffs. 3-Stripes and a Trefoil logo add authentic adidas Originals style. Cotton jersey fabric gives this tee a soft, smooth feel.